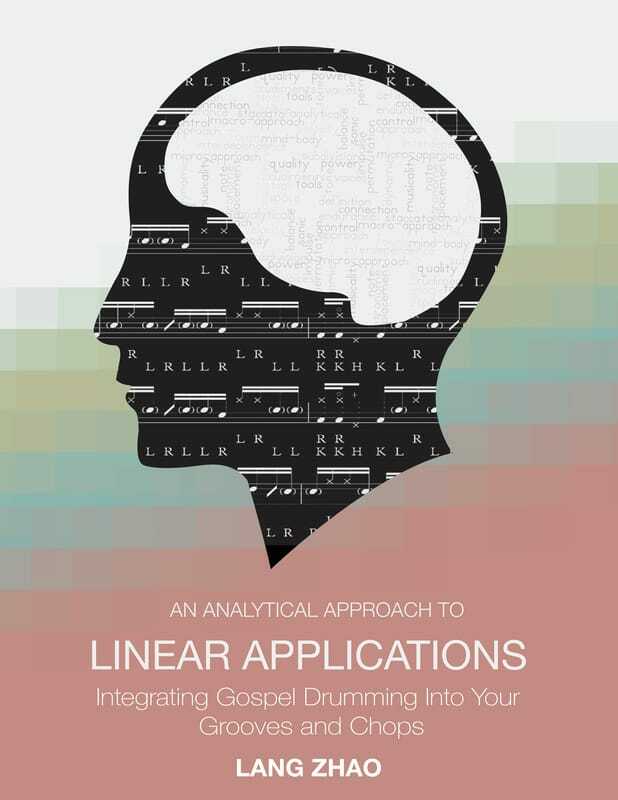 This book focuses on linear playing under the gospel drummer influence via an analytical approach. Its goal is to guide learners in establishing the ability to first capture the key sonic elements of the playing style, and later applying techniques as tools to interpret their ideas freely while breaking away from the limitations of simply memorizing licks and stickings. In other words, to benefit from the learning experience of gospel influenced drumming in order to improve both your playing and creativity. ​sonic characteristics of gospel drumming, creative use of the metronome, bass drum placement, linear playing, groove construction, sonic vocabulary, and sticking vocabulary. The book features Henry McDaniel IV as a video demonstrator/contributor.